Palm acid oil (PAO) is a by-product obtained from the refining of palm oil. 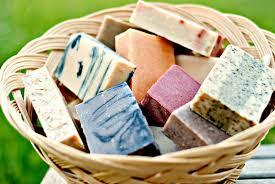 It contains mainly of Free Fatty Acid (FFA) up to 50% and neutral oil, with 2-3% moisture and other impurities. It is similar to palm fatty acid distillate but its FFA is generally lower. 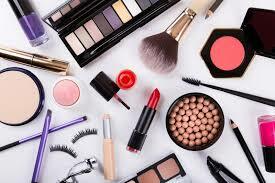 Palm acid oil is a by-product of palm oil refining by chemical method. It is also known as caustic refining because caustic soda is used in this method to neutralize the free fatty acids present in crude palm oil. The production of palm acid oil contains three steps: pretreatment, neutralization and acidulation. Crude palm oil undergoes degumming with concentrated phosphoric acid followed by adsorptive cleansing with bleaching earth (bentonite calcium). 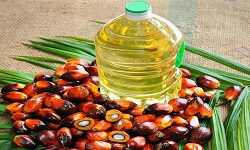 Crude palm oil is mixed with phosphoric acid of 80 – 85% concentration at a flow rate of 0.05 – 0.2% that of the feed oil and the mixture is heated to 90 – 110 oC. The heated mixture is allowed for a residence time of 15 – 30 minutes before passing to the bleacher unit where bleaching earth is added as slurry. Bleaching process is carried out at temperature range of 95 – 110 oC under vacuum of 20 – 25 mm of Hg and for a time interval of 30 – 45 minutes. 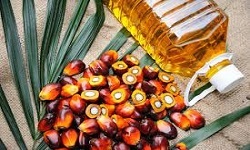 The amount of earth required depends upon quality of crude palm oil and it varies from 0.8 to 2% of feed oil. 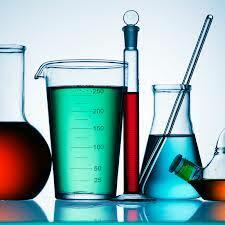 The purpose of mixing of phosphoric acid is precipitate non-hydratable phosphatide. The function of mixing of earth bleach is a.) To adsorb undesirable impurities such as trace metals Zn & Fe, moisture, insoluble materials and part of carotenoids and other pigments, b.) 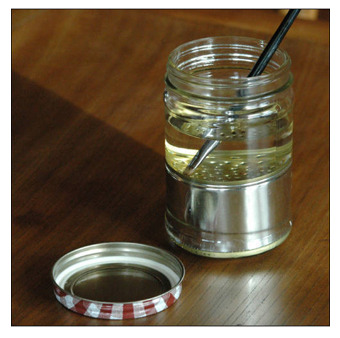 To reduce oxidation product, c.) To remove any excess phosphoric acid left after degumming of oil and d.) To adsorb phospholipids precipitated by phosphoric acid. 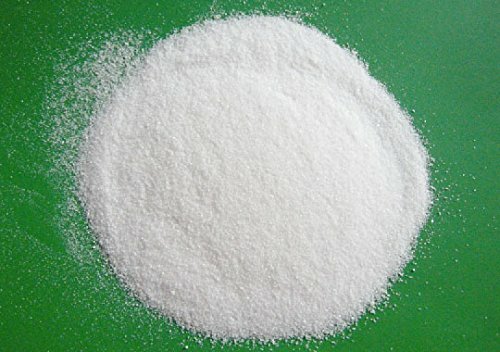 Degummed oil is treated with caustic soda solution of about 4N concentration with 20% excess, this result in formation of sodium soap, which is removed by centrifugal separation. The lighter phase consist mainly of neutralized oil containing about 500-1000 mg/kg of soap and moisture, while the heavy phase is mainly soap, gums, insoluble impurities, excess alkali, phosphatides and a small quantity of oil loss by emulsification. The soap stock is separated out using centrifugal separator. The soap stock is treated with dilute sulphuric acid of pH 2 – 3.5 at a temperature of 110 – 130oC for a time interval of 30 minutes, which gives palm acid oil. The palm acid oil is separated out from aqueous solution by centrifugal separator. After separation from aqueous solution, palm acid oil is washed with hot water to remove any impurities still present in it. The palm acid oil mainly contains free fatty acids, partial glyceride and neutral oil. 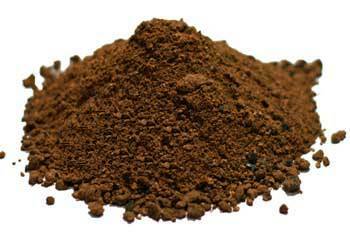 Palm acid oil is used as a raw material for the manufacturing of animal feed. Palm acid oil the base material for biodiesel manufacturing. 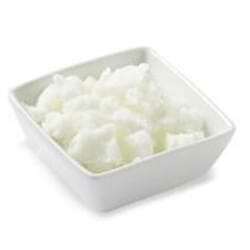 Palm acid oil is used to manufacture palm based different fatty acids for industrial uses. 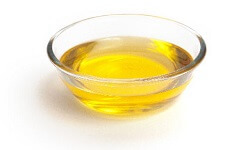 Mainly palmitic acid, oleic acid, stearic acid and linoleic acid are manufactured form palm acid oil. Since it is cheaper compare to crude palm oil, so it finds applications in manufacturing of low cost fatty acid for industrial applications. It is used to manufacture various palm-based fatty acids such as palmitic acid, oleic acid, stearic acid and linoleic acid. It is used as an ingredient for laundry soaps.